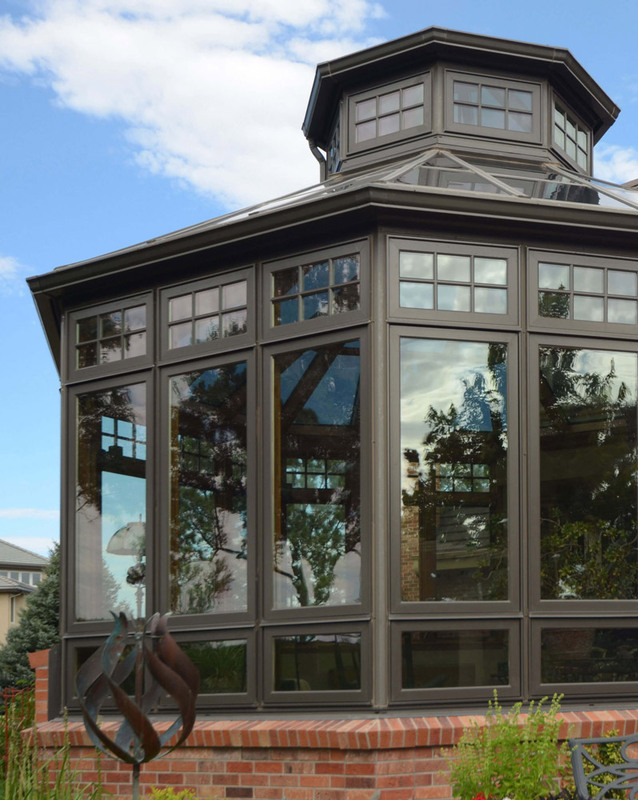 Tundraland’s American-made sunrooms are crafted with premium materials and are designed to increase the value of your home. 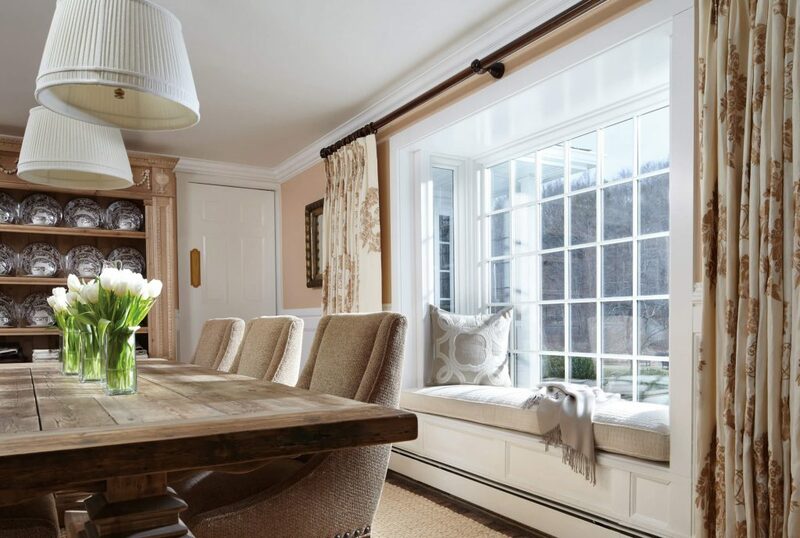 Our curved eave sunrooms are no exception, offering you an abundance of natural light and simple symmetry that creates a peaceful and relaxing environment you’ll never want to leave. 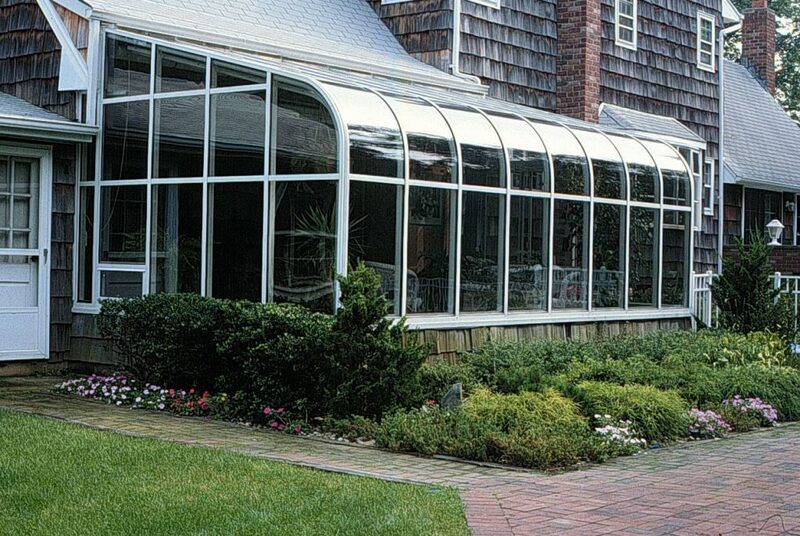 The sunrooms we offer are made in America and are constructed with premium materials. 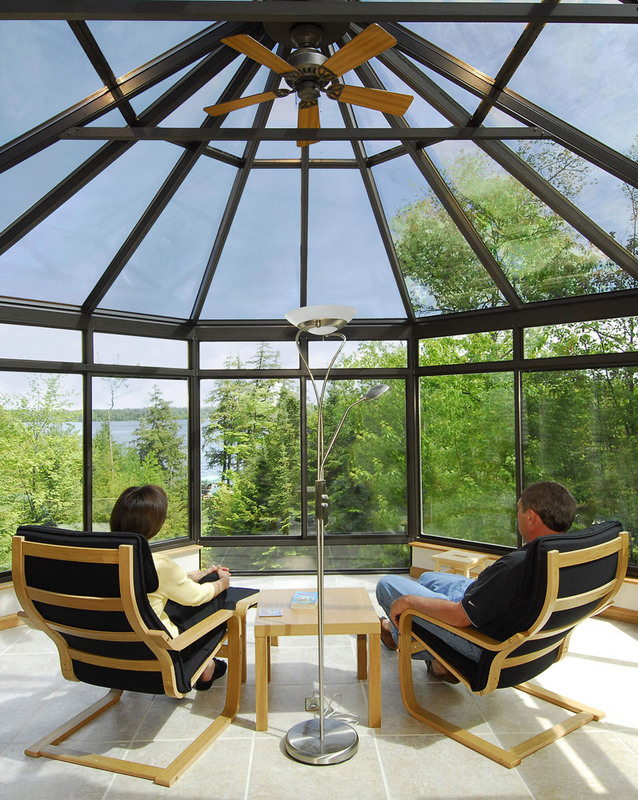 Our sunrooms feature seamless designs and, like all products we offer, are engineered to withstand the harsh Wisconsin weather. 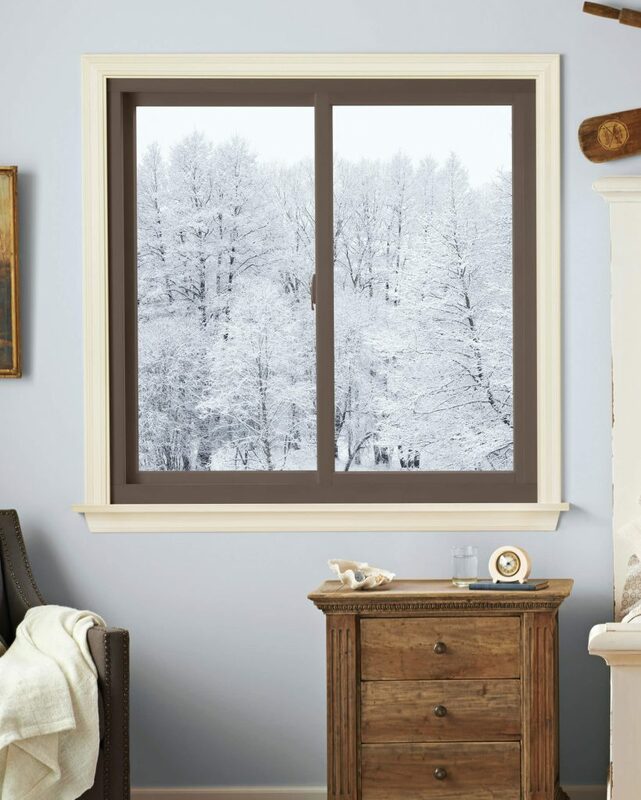 All Tundraland windows are designed with a number of impressive features to help reduce the amount of heat transfer between your home and the outdoors. 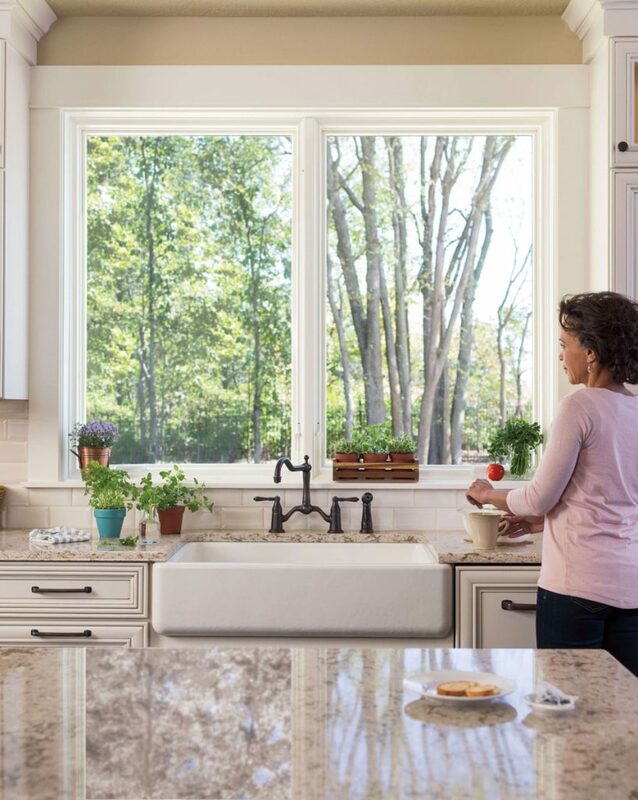 This results in your HVAC unit running less frequently, potentially lowering your monthly utility bill. 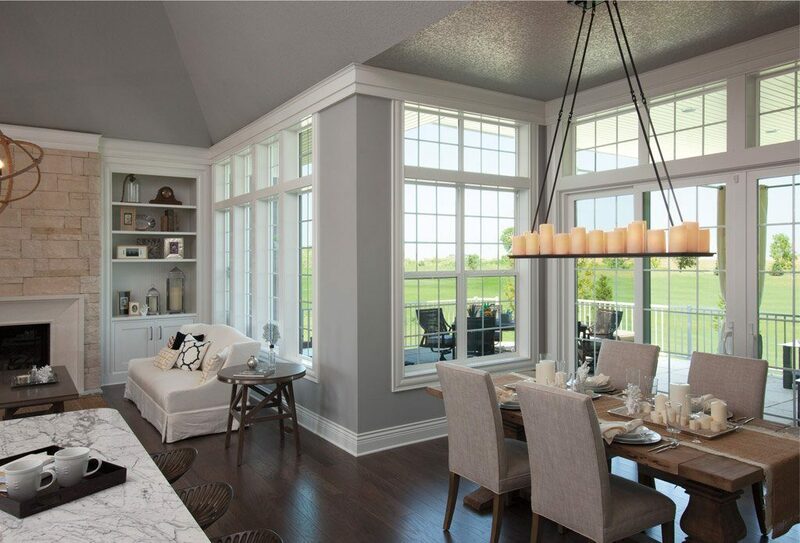 Tundraland brings the entire shopping experience to you anywhere in Wisconsin! 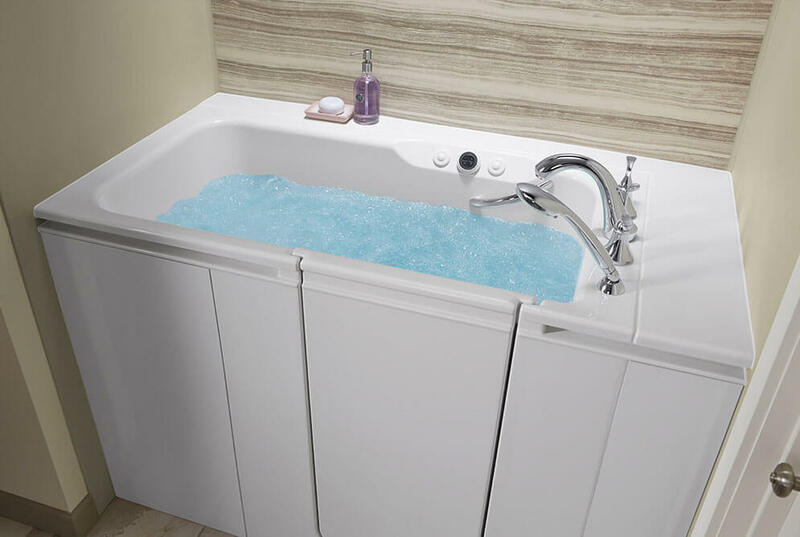 Design your new bath today and have it installed as soon as tomorrow. 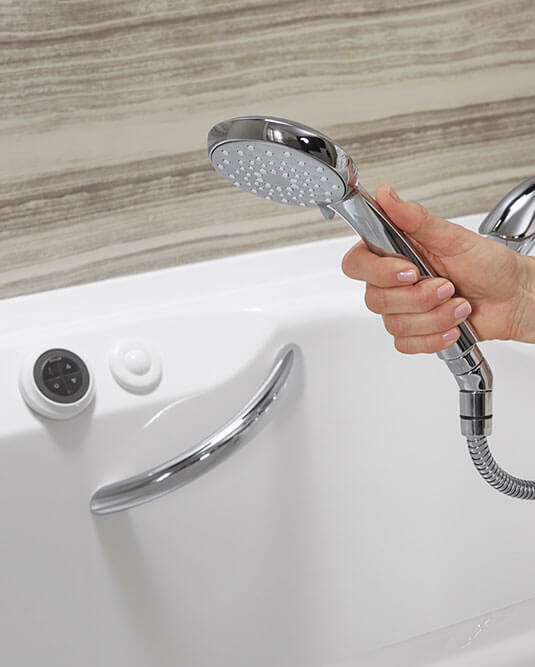 Throw away those harsh cleaning chemicals and rubber gloves, because all of Tundraland’s baths and showers are made from a durable material that features antimicrobial protection, making them exceptionally easy to clean and maintain. 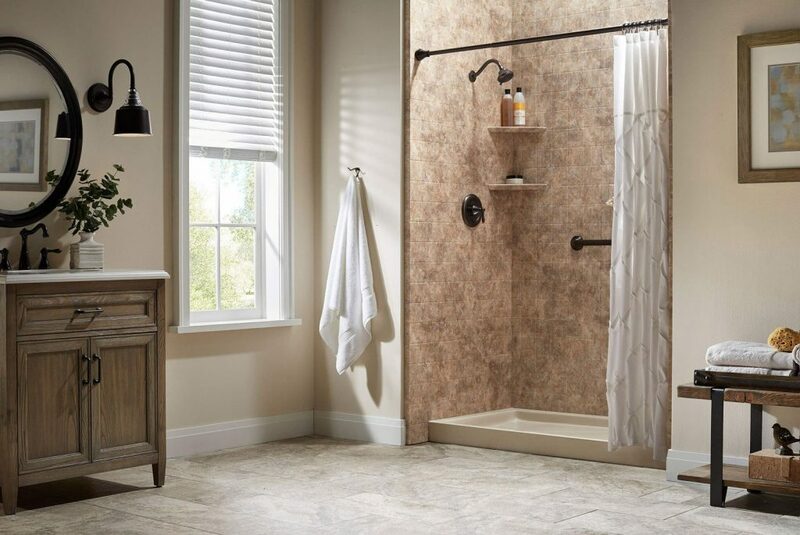 A simple wipe-down will have your bathing area shining. 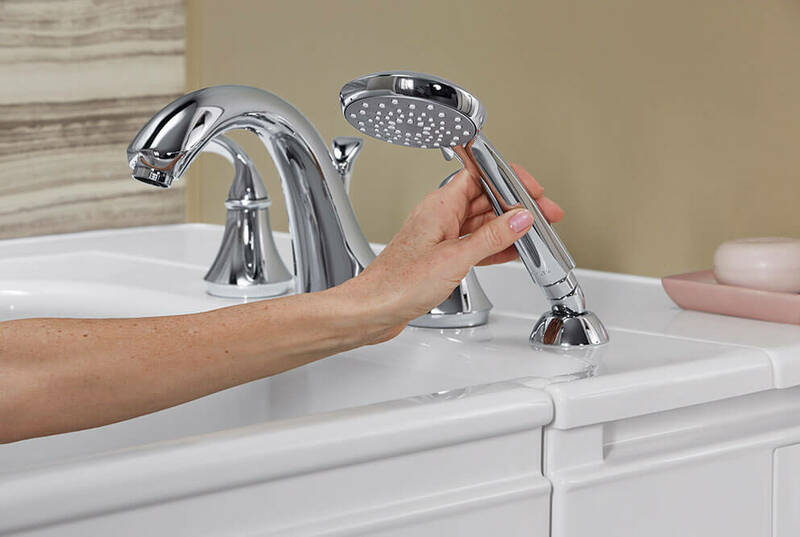 Our products are specially engineered with antimicrobial technology, which is embedded throughout the material during the manufacturing process. 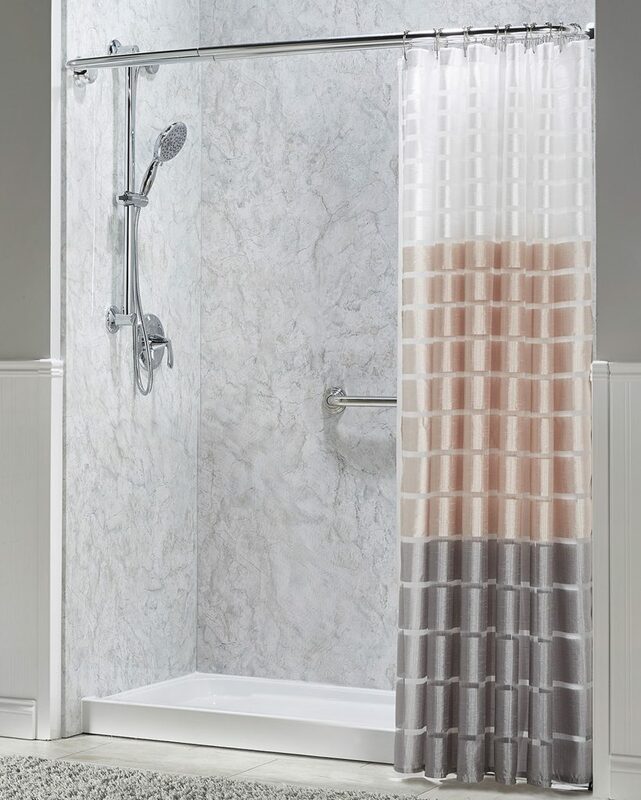 This special technology prevents the growth of mold, bacteria, and mildew, so your tub or shower will remain safe to use. 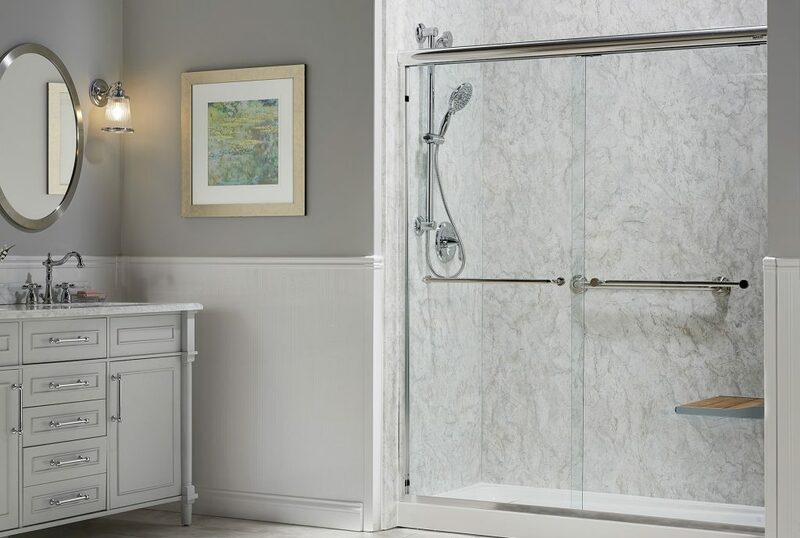 Tundraland believes in the quality of our products and workmanship, which is why we offer a lifetime warranty on both products and labor. 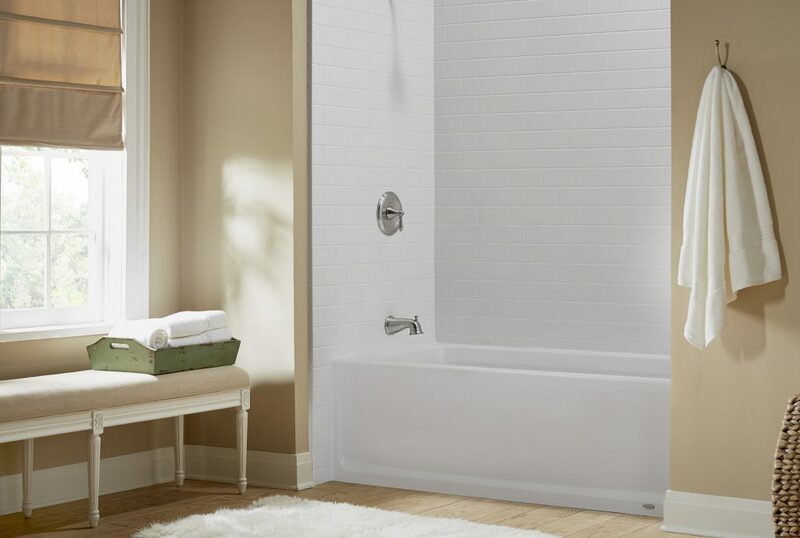 You’ll have peace of mind knowing that your new bath or shower is protected. 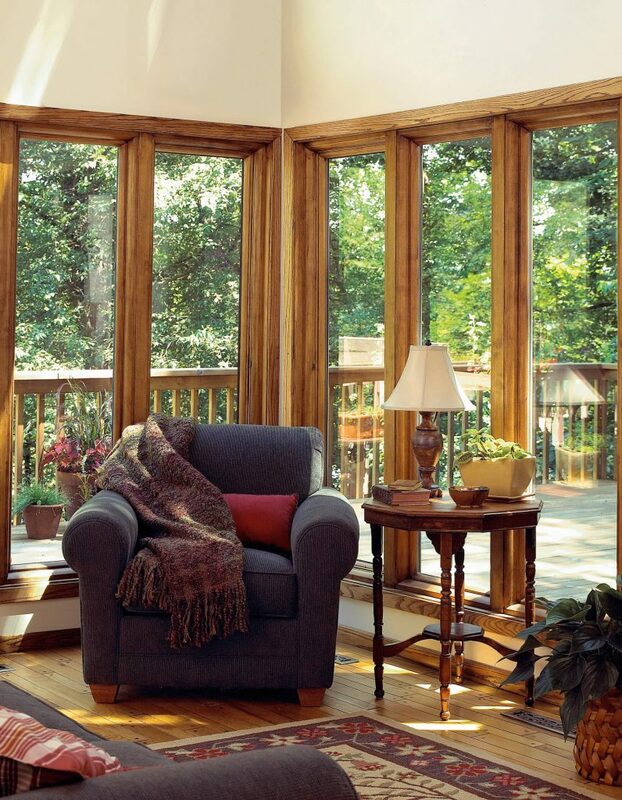 A sunroom addition is a great way to increase the livable space in your home. 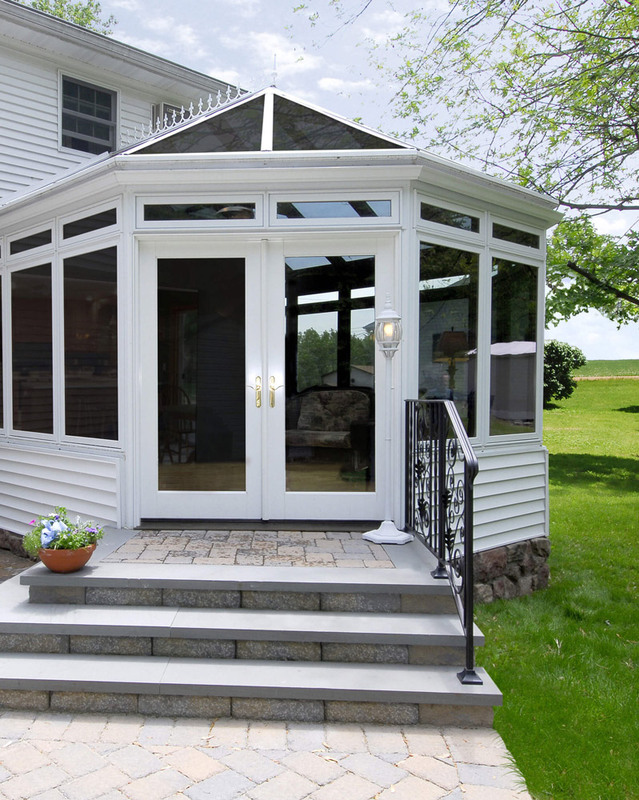 Tundraland sunrooms are American-made structures and beautiful room additions that will provide you and your family with an area you’ll enjoy for years. Pesky insects and inconvenient weather can make it difficult to enjoy the beautiful Wisconsin scenery outside your home. 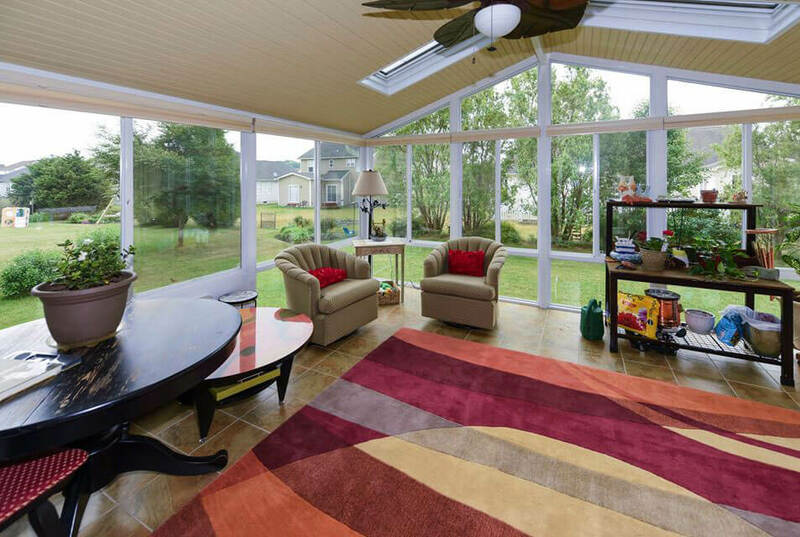 Rather than battling Mother Nature, find a solution in Tundraland’s selection of sunrooms; each sunroom brings the beauty of the outdoors into your home without the hassle. 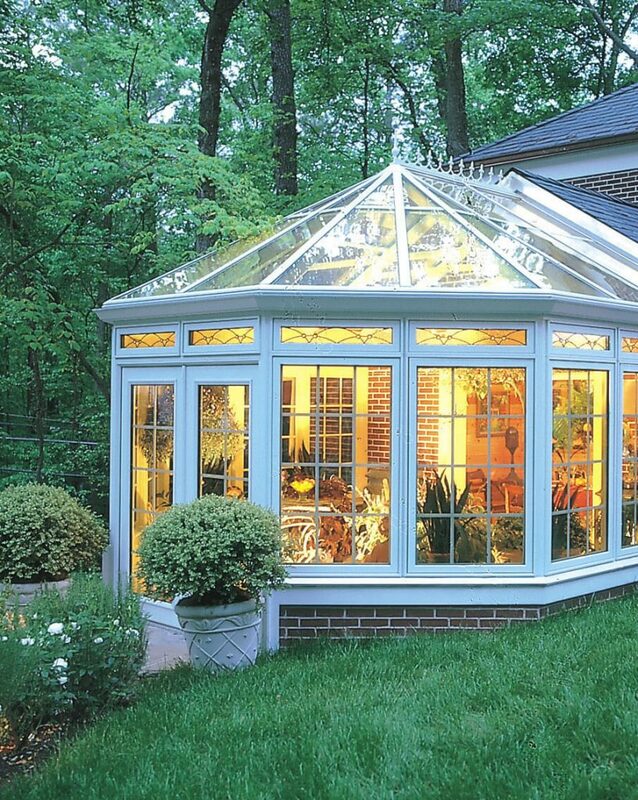 Whether you are looking for an elegant conservatory or a refined seasonal room, you can find a wide selection of sunroom designs at Tundraland. 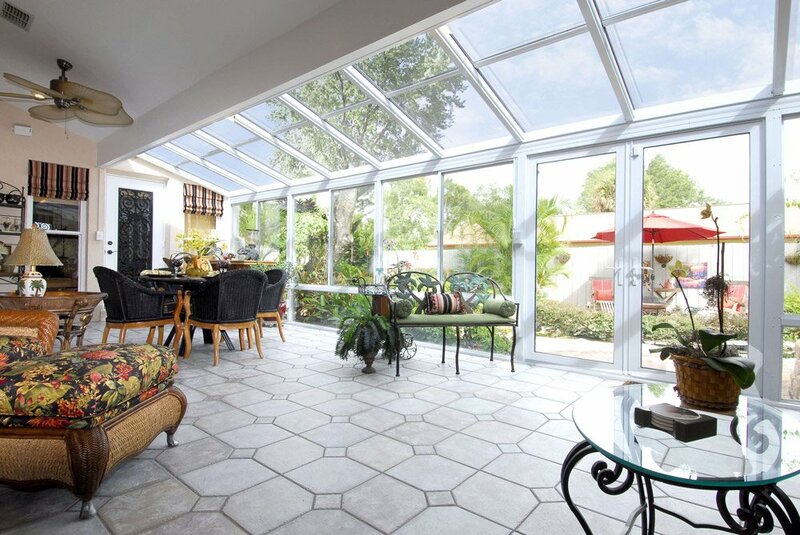 Our quality sunrooms can be customized to match your personal taste, giving your home the stylish flair you’ve dreamed of. 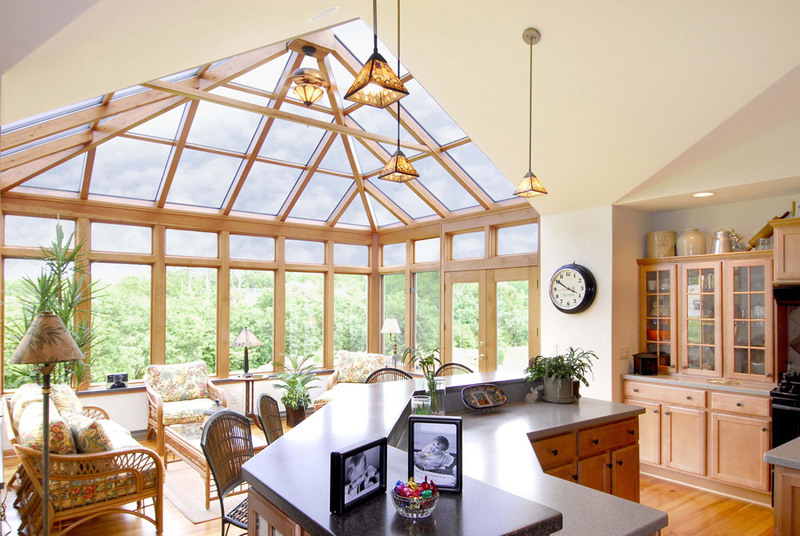 Cleaning the windows in your sunroom may seem like a daunting task, but with the low-maintenance technology incorporated into the glass of our sunrooms, your windows can stay clean longer. 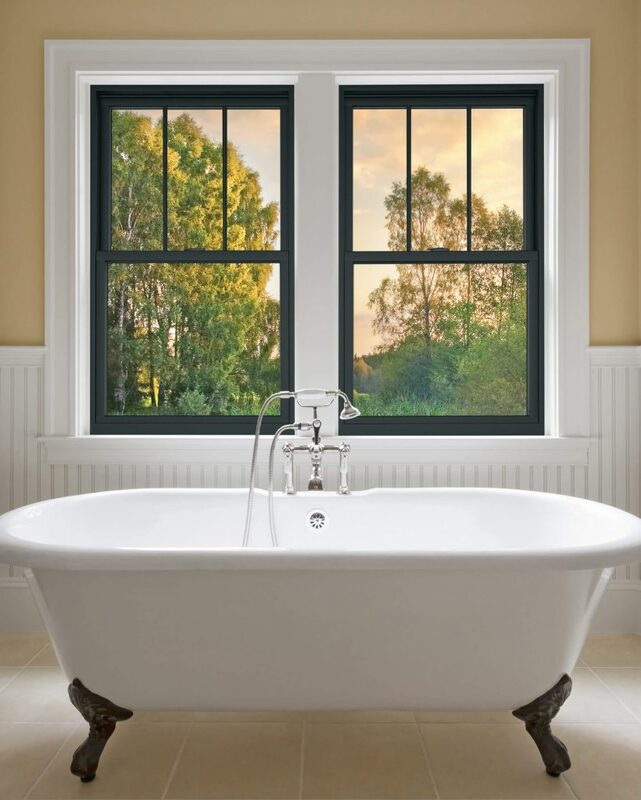 A durable glaze keeps the windows protected from the elements, leaving them with a crystal-clear finish. 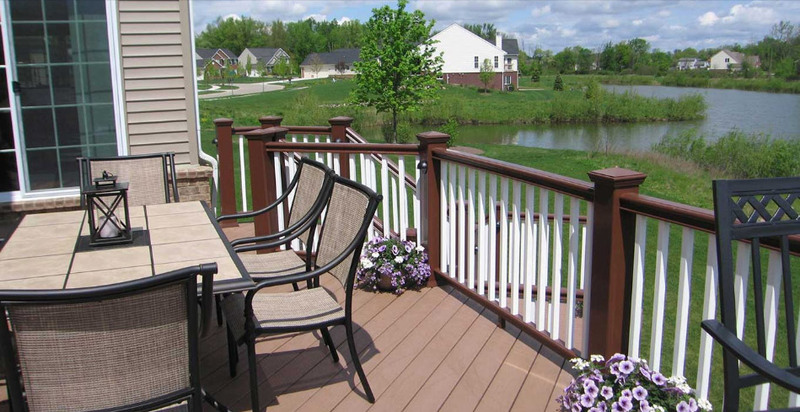 It’s important to have a deck that can withstand the ever-changing Wisconsin weather. 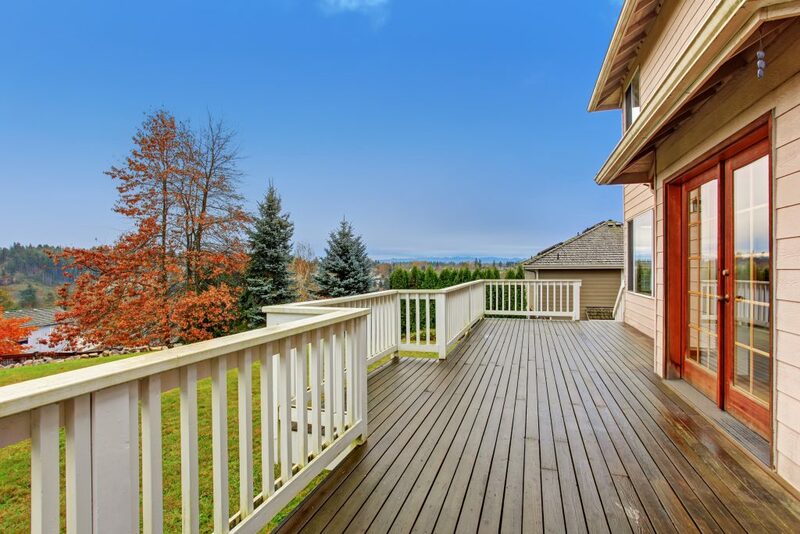 That’s why Tundraland decks are made out of quality materials that resist mold, mildew, and moisture damage, providing you with a low-maintenance outdoor living space you can enjoy for years. 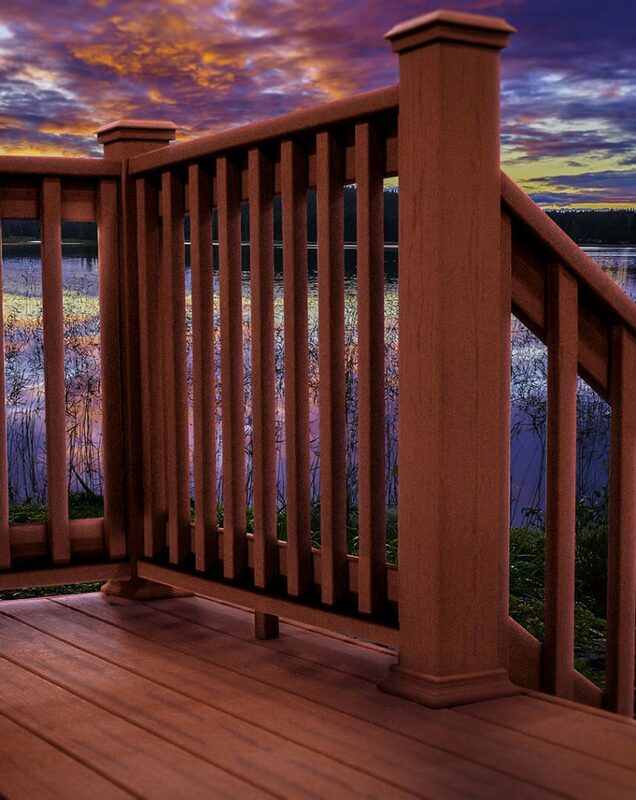 Our decks are equipped with unbeatable color retention technologies that seal and protect the surface from fading over time. 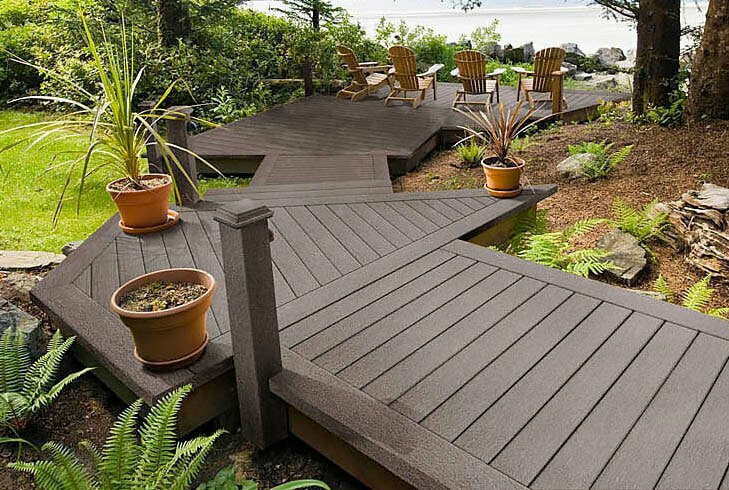 Rain or shine, you can rest assured your low-maintenance deck will continue to look beautiful and new. 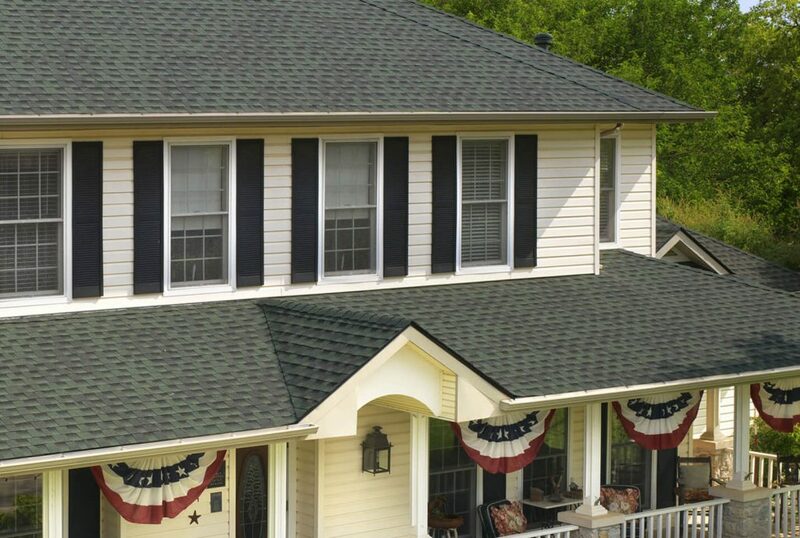 When you purchase an American-made product, you help support our country. 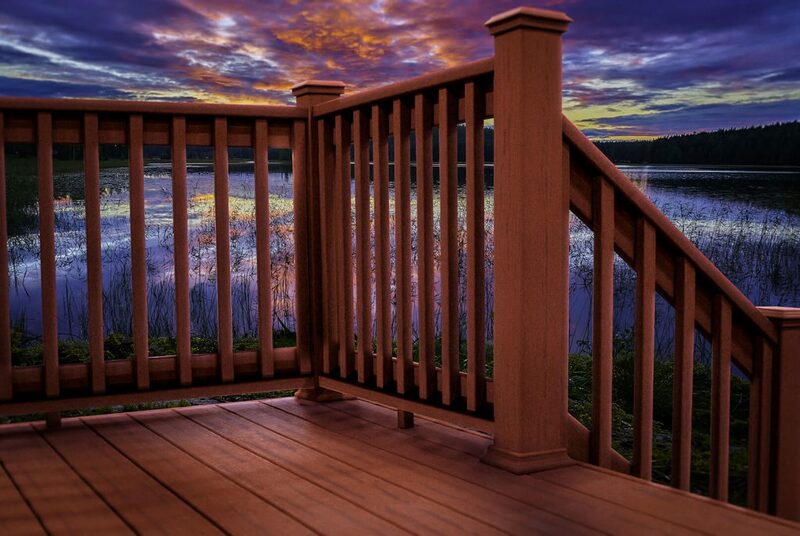 Tundraland decks are proudly made in the USA, and buying a deck from us ensures you receive an excellently crafted product for your Wisconsin home. 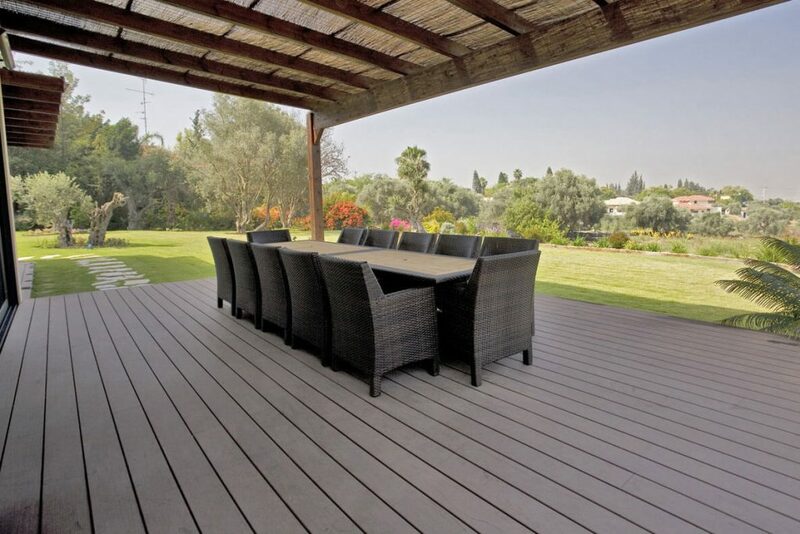 Tundraland decking comes with a 25-year limited Fade and Stain warranty that covers accidental spills including sauce, oil, grease, coffee, and more. 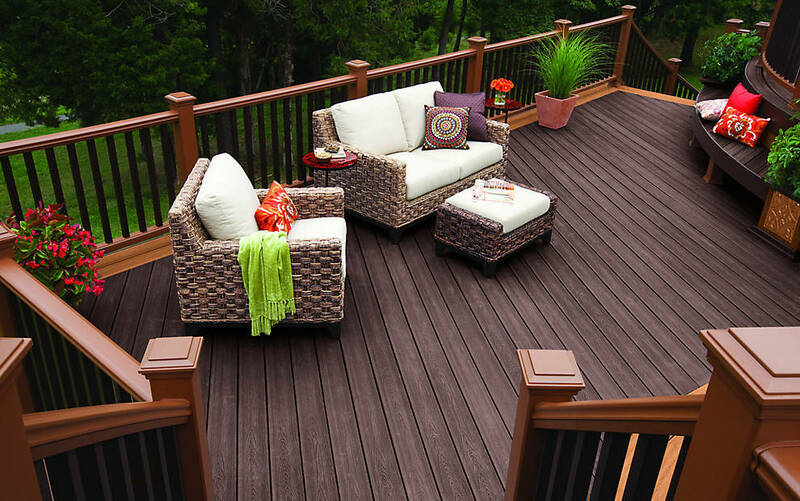 Simply wipe off within a week of the spill and your deck should remain stain-free and beautiful. 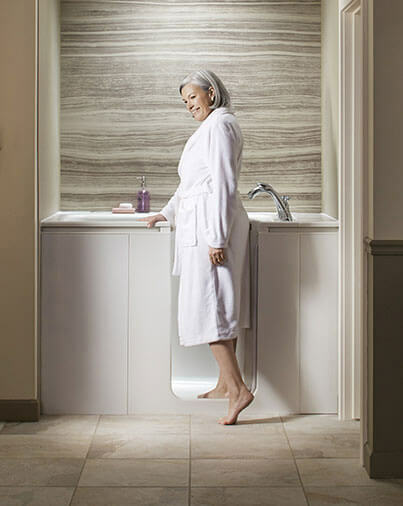 Hydrotherapy jets and heat panels are used to gently relieve muscle tension in your legs, back, and shoulders. 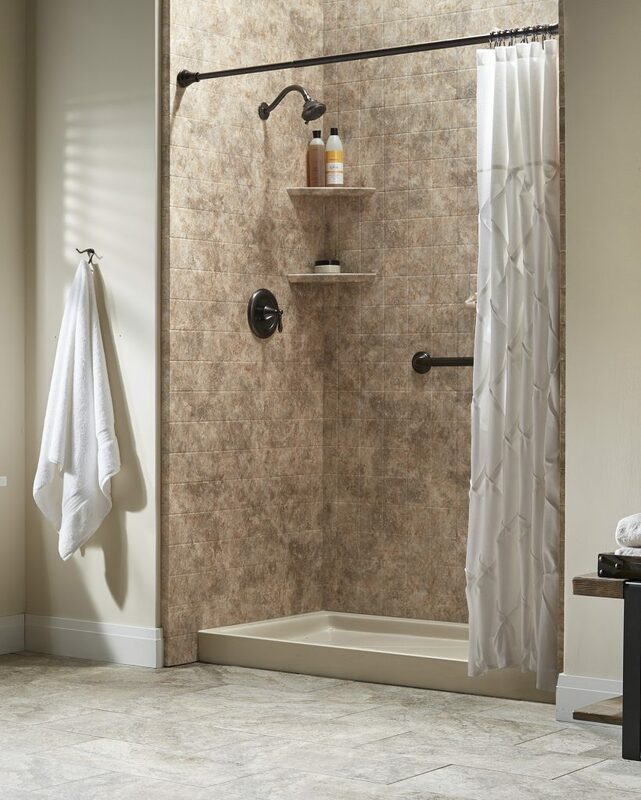 Tundraland’s walk-in baths provide this therapeutic treatment, leaving your body feeling relaxed long after you’ve finished bathing. 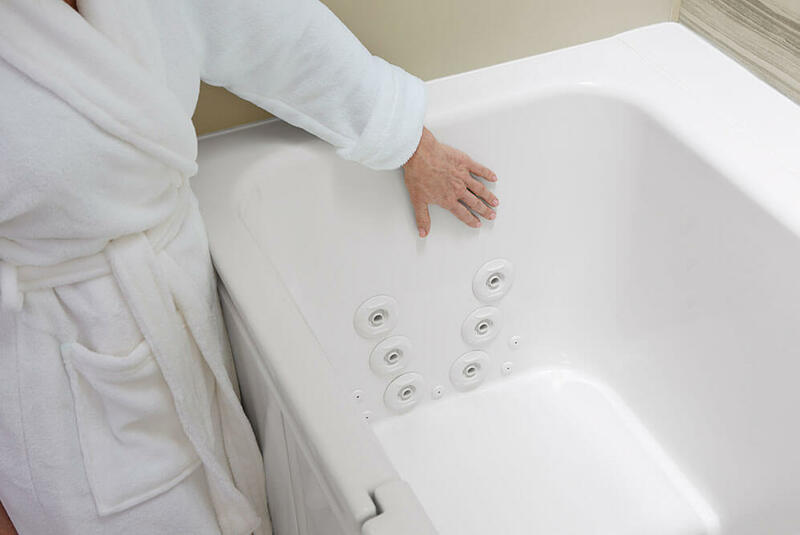 Tundraland’s walk-in bathtubs are the perfect bathing option for those with limited mobility. 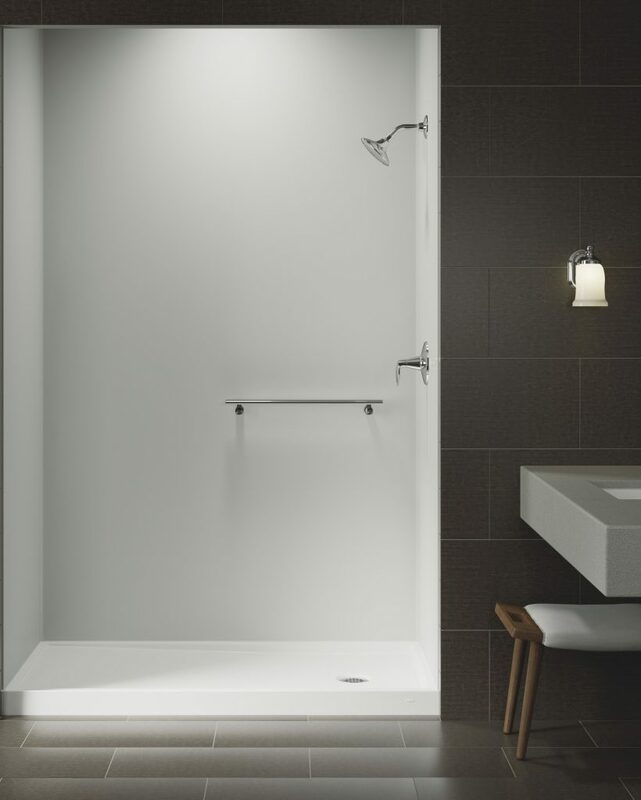 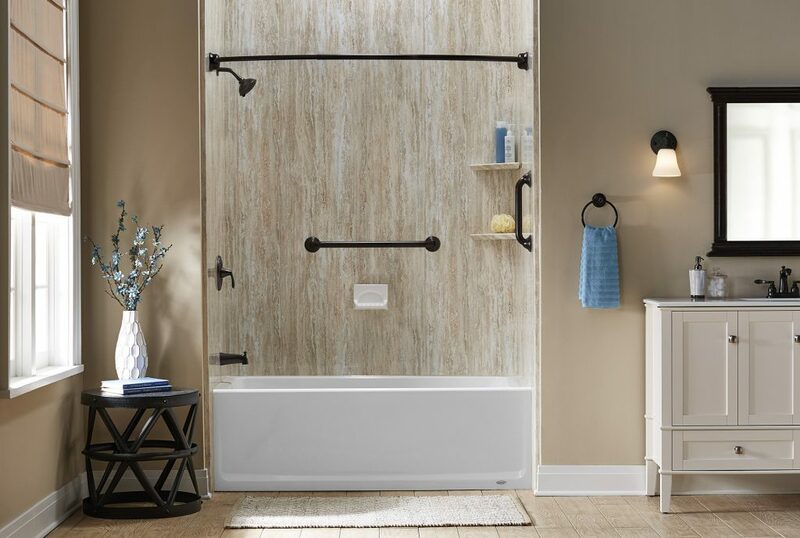 With increased safety features such as easy-to grab handrails, an ultra-low entry threshold, and non-slip flooring, our walk-in tubs can help you age in place comfortably. 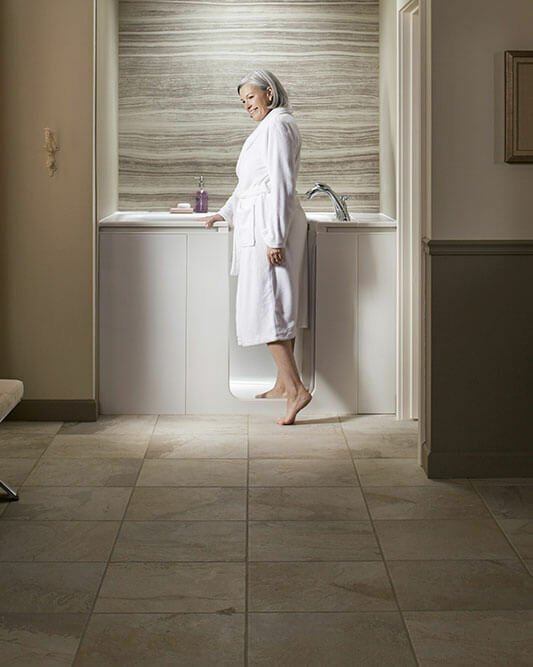 Tundraland’s selection of walk-in baths are equipped with hydrotherapy jets and heated surfaces that work to gently soothe your neck, shoulders, back, and legs with advanced therapeutic technology. 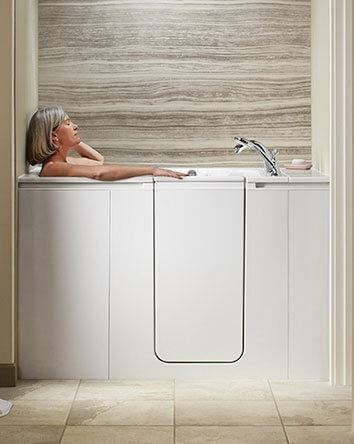 Our walk-in bathtubs offer a unique bubble massage experience that you get to control. 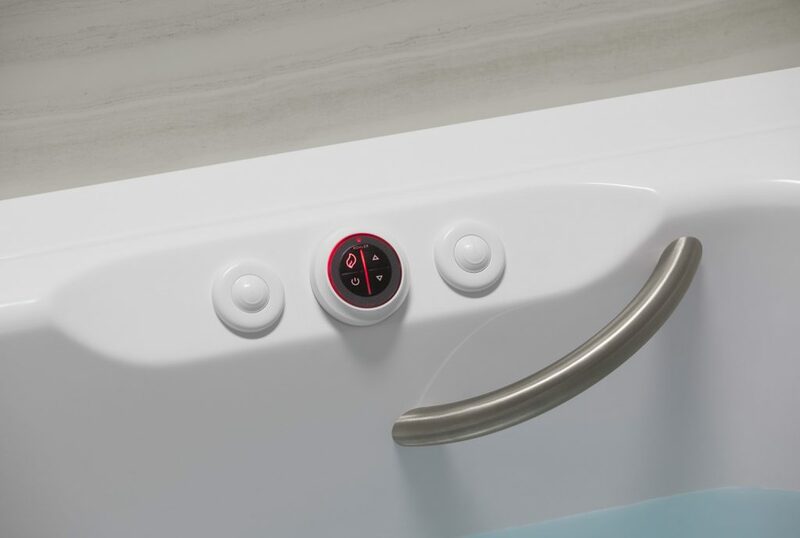 Using an easy-to-reach control panel, you can reposition and adjust the intensity of your massage to better target the points of tension in your body. 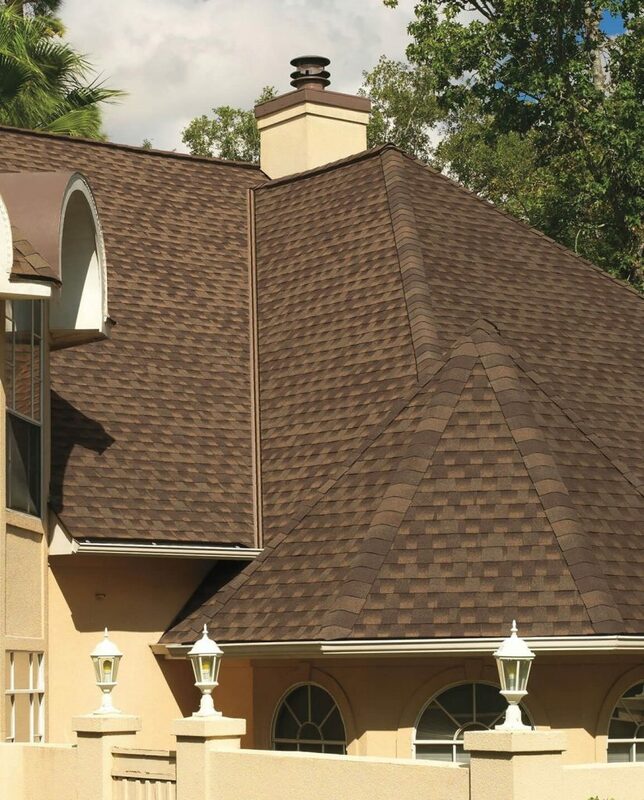 Tundraland roofs are proudly made by hard-working Americans who have spent decades refining their practice. 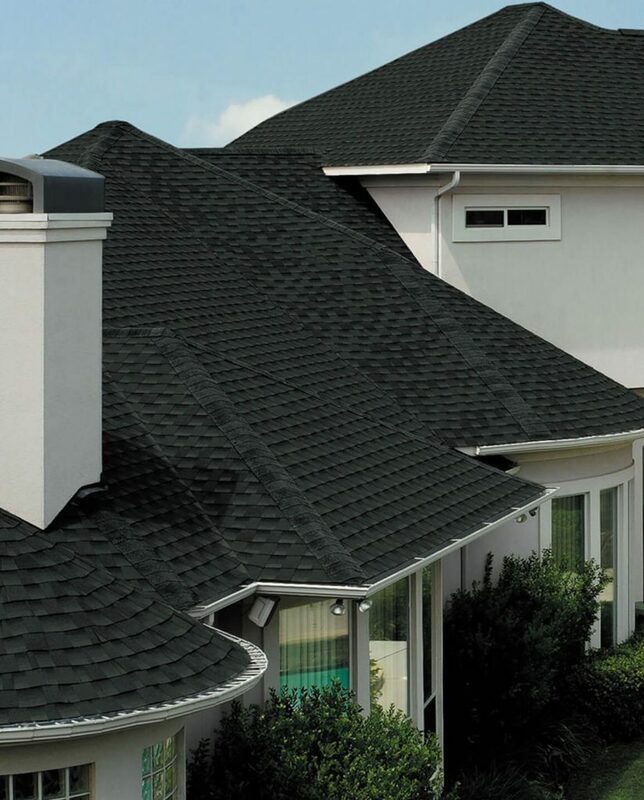 Therefore, you can trust that you’re receiving a premium product when you invest in one of our residential roofs. 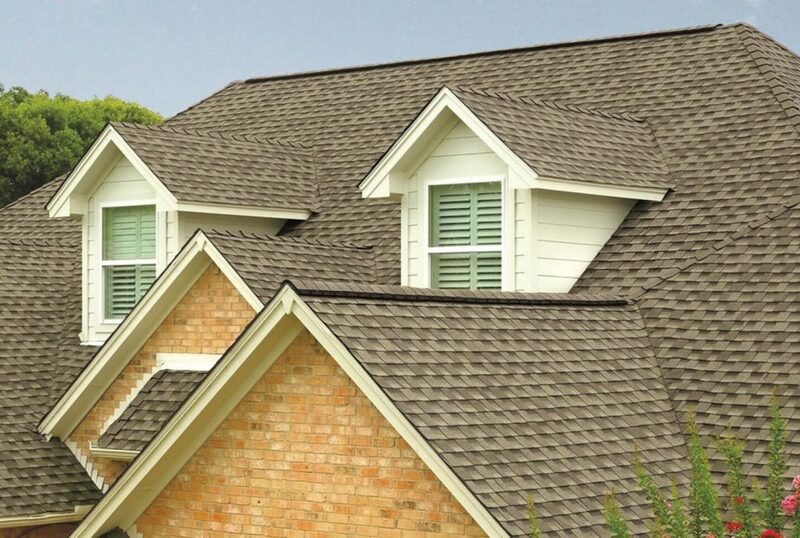 Your roof is a key feature of your home. 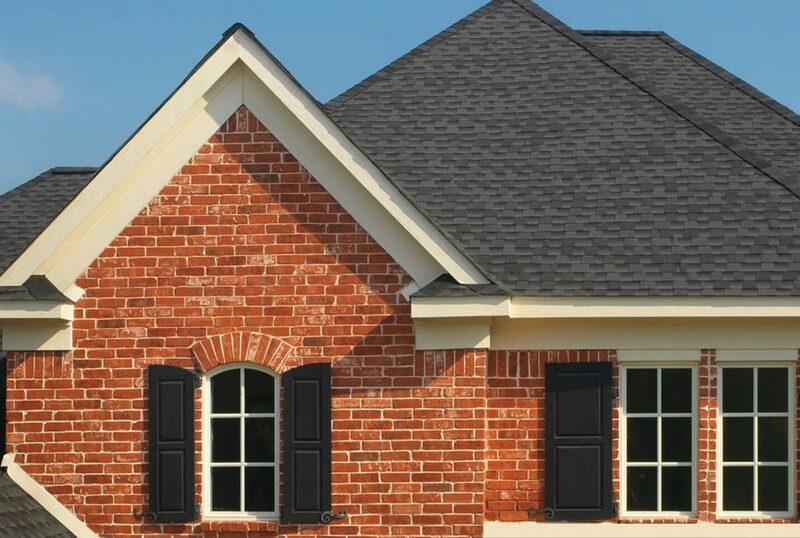 That’s why Tundraland roofs are available in a large selection of textures, styles, configurations, and colors, providing you with a custom design that complements your preferences and enhances your home. 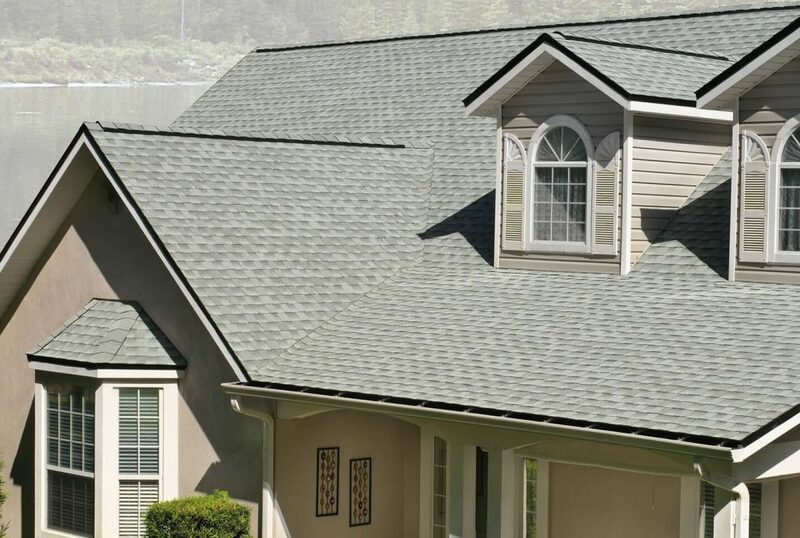 We’re so confident in our products and our work that we back our roofs with comprehensive craftsmanship and manufacturer warranties, so you’ll also have peace of mind that your investment is protected. 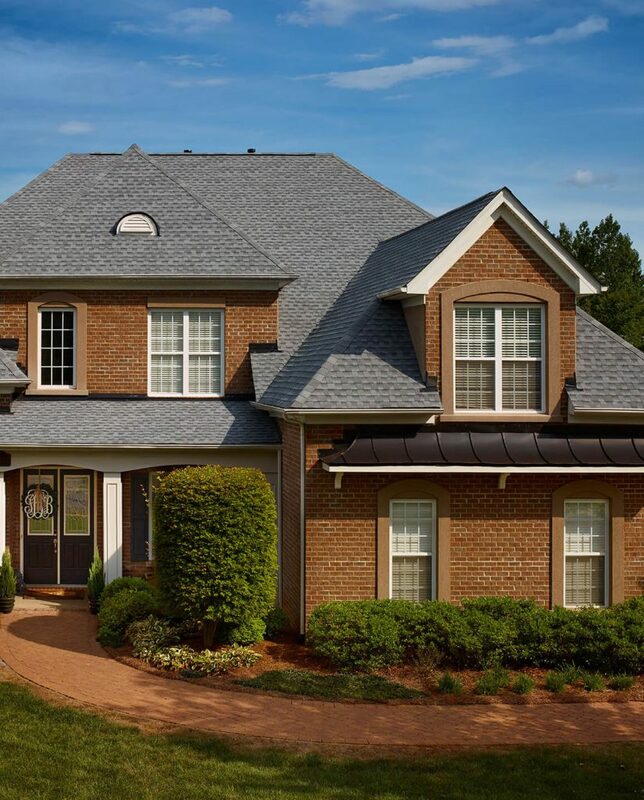 We’ve specifically chosen our roofing systems based on their innovative technologies, which utilize advanced design aspects and proven performance against heavy rain, powerful wind speeds, and even fire. 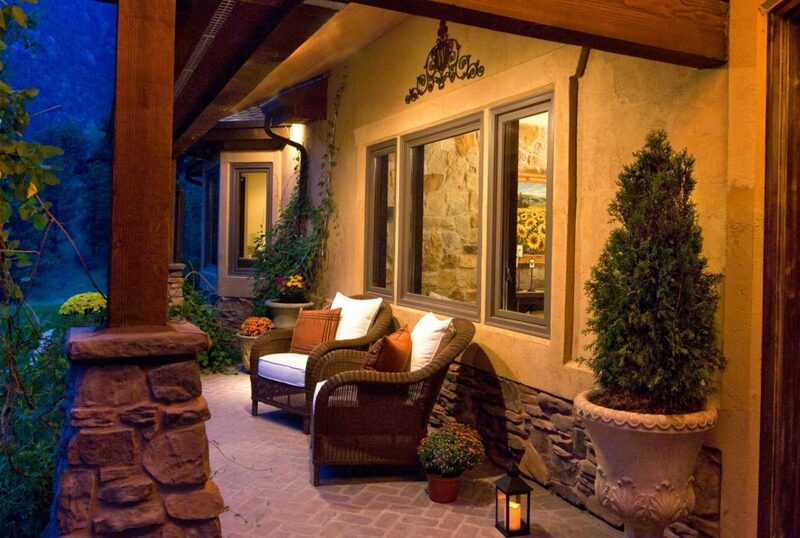 Turned out beautiful! 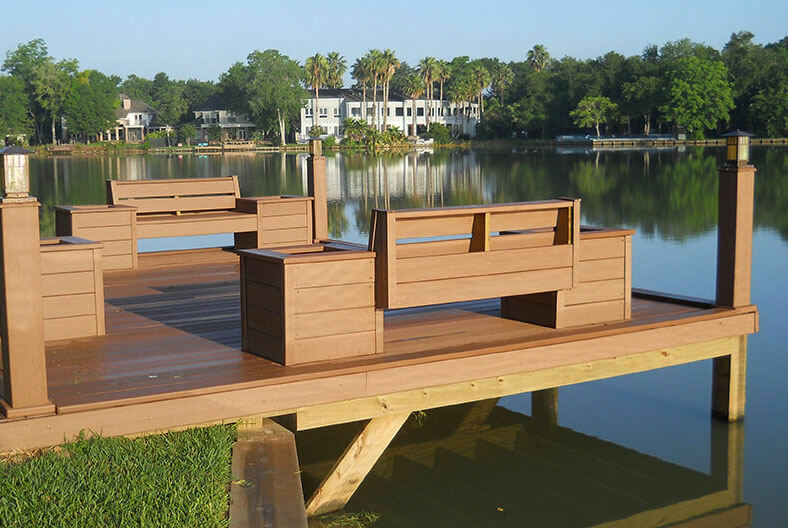 Very impressed with how hard the guys worked. 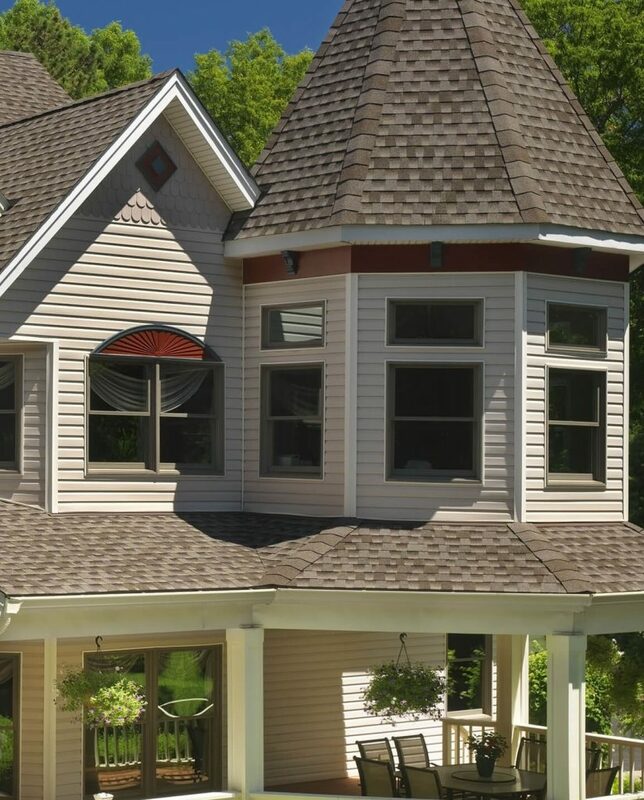 They had excellent workmanship and attention to detail. 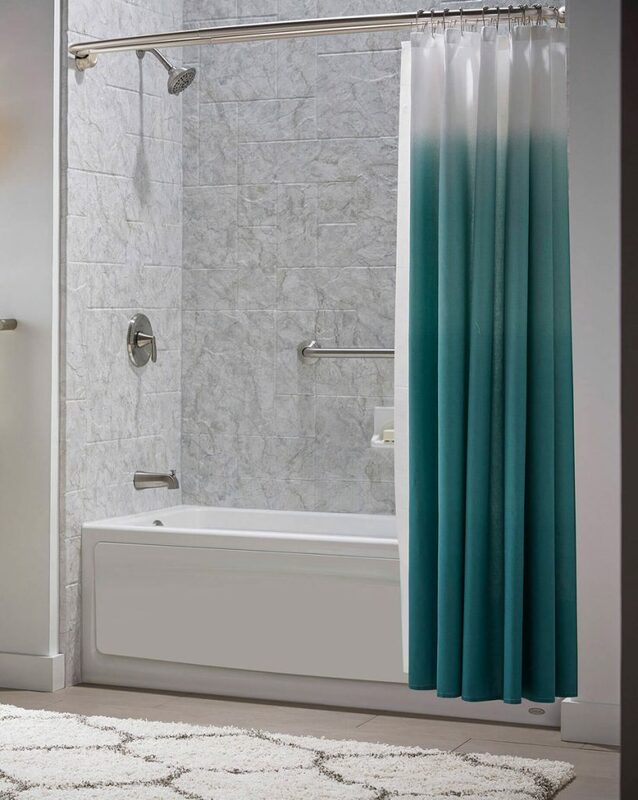 A++ thank you! 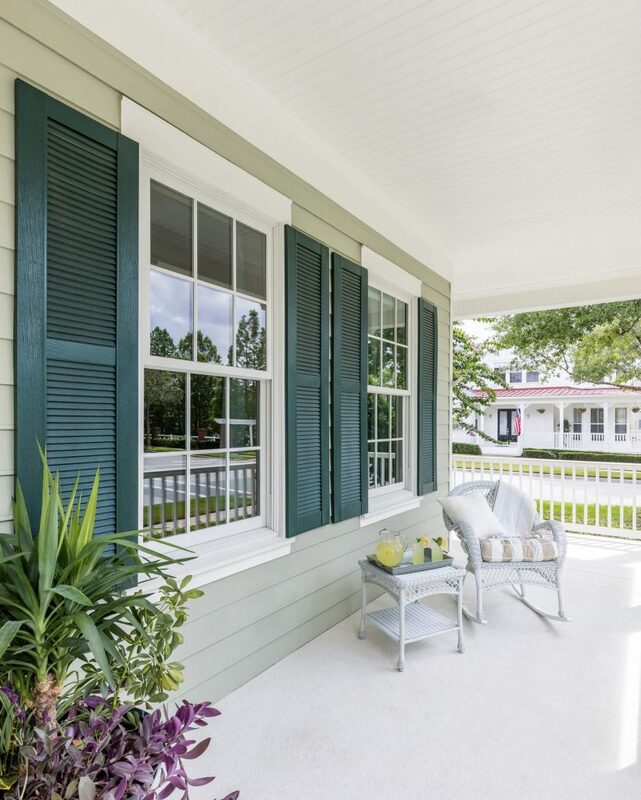 We’ll come see you. 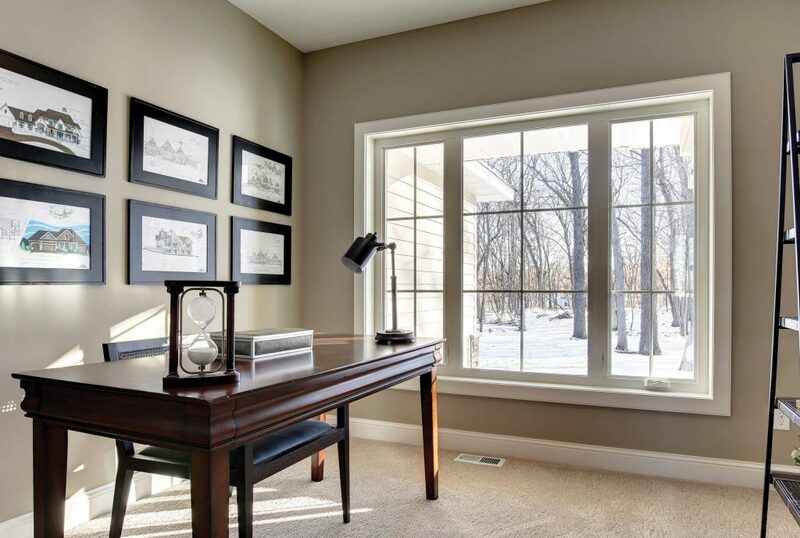 Contact us and take advantage of our Free Design Services in Green Bay, Madison, Milwaukee and all of Wisconsin.